There’s a certain freedom to the road trip. But for an electric vehicle owner, it can present some challenges. However, fast-charging networks are increasingly becoming a reality as a host of players, including the federal government, work to close the gaps in Canada and ease the fears of electric vehicle drivers who worry about running out of juice along the way. 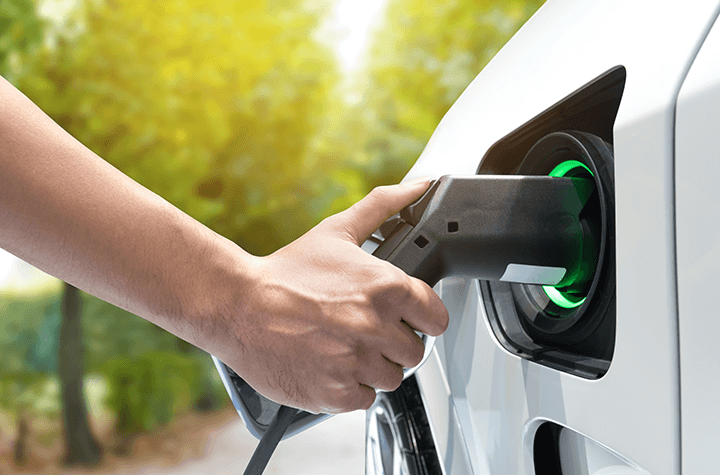 Petro-Canada and Volkswagen’s Electrify Canada are working to add dozens of fast-chargers across the country this year, building on efforts already underway by provincial utilities and others. Electrify Canada expects to have the first of its 32-station rollout done this quarter as it builds along the Quebec City-Windsor and Calgary-Vancouver corridors. “We really felt the need to build a purpose-built network that can allow people to drive more than just in and around the city,” Electrify’s chief operating officer Rob Barrosa told The Canadian Press recently. Sales of electric cars are primarily in three provinces — Ontario, Quebec and British Columbia. These provinces have had cash rebates to make the cars comparable in up-front cost with gas-powered versions. (Ontario, however, cancelled its rebate system in July.) Overall, these three provinces accounted for 97 per cent of all the plug-in vehicles sold in Canada between 2013 and 2018. The trouble is many of the other provinces have very few public charging stations, which is one of the biggest barriers to public confidence in buying a plug-in car. The growth of fast (or Level 3) chargers means dramatically reduced wait times to get back on the road. Petro-Canada said last month it would add 50 fast-charging stations across the Trans-Canada Highway, including in the sparsely served stretches of northern Ontario and the Prairies that the federal government is also working on. The Ontario Ministry of Transportation’s website states these Level 3 charging stations (known as Direct Current Fast Chargers or DCFC) use a 480-volt system and can charge a vehicle to 80 per cent in about 30 minutes. That’s about eight times faster than the overnight Level 2 charging stations owners can install in their homes. Canada already has more than 500 fast chargers as part of a network of more than 4,000 Level 2 and Level 3 charging. In Ontario, there were 1,400 Level 2 and Level 3 charging stations as of July 2018. Some experts say fast-charging hubs will likely move more towards rest stops and places with amenities, both because gas stations often don’t have the space for expansion to the number of outlets that will be needed, and because people need something to do while waiting for a charge. And, more help could be on the way. In the latest federal budget, the Liberals committed $130 million over five years to build new charging infrastructure in underserved areas. In the meantime, there are several online resources EV owners can use to find chargers. The Canadian Automobile Association, chargehub.com and plugshare.com reveal where charges are located and their level.